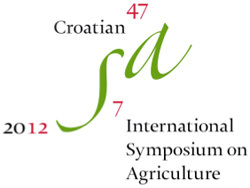 InTech’s headquarters home country, Croatia, is about to hold the 47th Croatian and 7th International Symposium on Agriculture, to take place in Opatija on February 13-17. As the official sponsor of the event, InTech and its team will join researchers, scientists and professionals in the field of Agricultural Sciences for the conference. 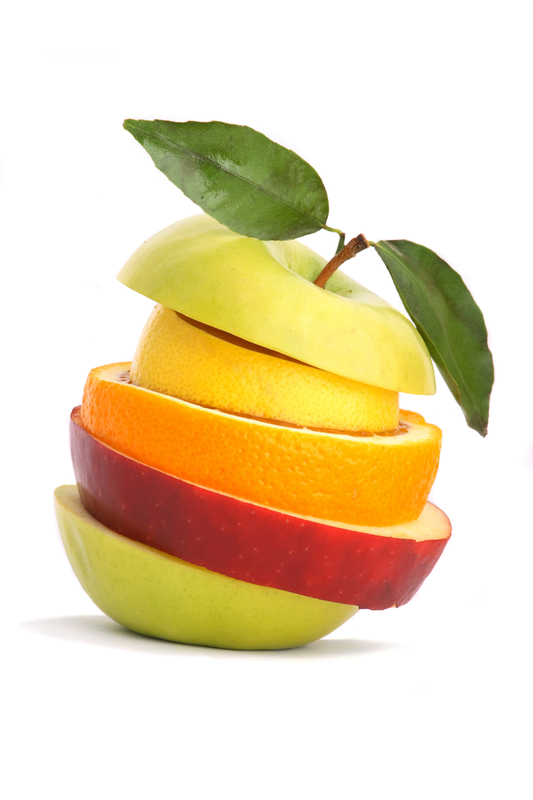 Official participants and lecturers will present to relevant stakeholders and the general public the results of scientific and professional work of Croatian and international specialists to enable a better transfer of scientific and professional achievements into agricultural production. The growth in numbers of the global population has been and is pressuring the agriculture industry to meet the rising food demand. According to ReportLinker, by 2050, there will be 3 billion more people to feed and farmers will have to rely more and more on technology and mechanisation to supply. Paul MacKenzie Cummins, Head of Corporate Communications at InTech, joined by Sara Uhač, Head of Journal publishing, will hold a presentation on February 16th at 12.30 pm on Open Access publishing and its benefits for the whole scientific community, giving all participants a comprehensive insight into sharing free knowledge and reaching a globally wider scientific audience. Furthermore, in the presence of InTech’s Head of Journal Publishing, Sara Uhač, Paul will also talk about InTech’s Open Access International Journal of Agricultural Chemistry, edited by Dr. Margarita Stoytcheva, from the Autonomous University of Baja California, Mexico. 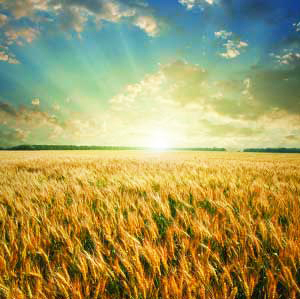 The journal offers a selection of peer-reviewed manuscripts about the latest scientific advances in the field of agricultural chemistry. 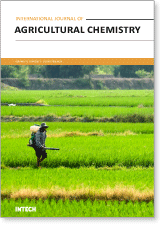 Most importantly, it discusses ongoing developments within this scientific area, as well as their impact on the environment, addressing both practicing professionals and researchers in the field of agricultural chemistry, professionals in academia, PhD students and other specialists interested in the results of research in agricultural chemistry. 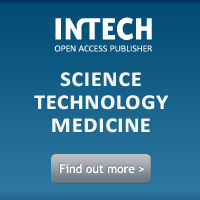 InTech officially invites all parties to join the conference to drop an email to Stella Lutz, Media Executive, lutz@intechweb.org, if interested in visiting InTech’s headquarters in Croatia and get further information on Open Access publishing and all InTech’s activities in the research field of agriculture and beyond. This entry was posted in InTech, Uncategorized and tagged agriculture, conference, Croatia, InTech, opatija. Bookmark the permalink.